Charlie Munger’s standard causes of Human Misjudgement is truly great stuff, and something I wish everyone had the privilege to get in touch with. 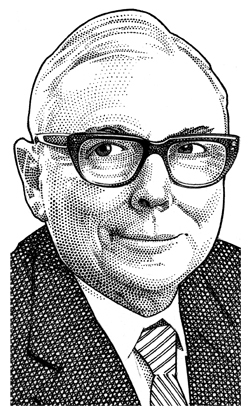 The audio file below contains the often referred to speech by Charlie Munger on the psychology of human misjudgment given to an audience at Harvard University back in 1995. In his speech, Charlie talks about some of the different kinds of human misjudgments that he has encountered through his life. See here for full text in PDF. See here for audio file.